Today marks the official launch of my e-design services. I have been creating design boards for clients for quite some time but have never mentioned that I offered this service on my blog. In honor of this launch I'm offering a giveaway for a design board for one room in your home. 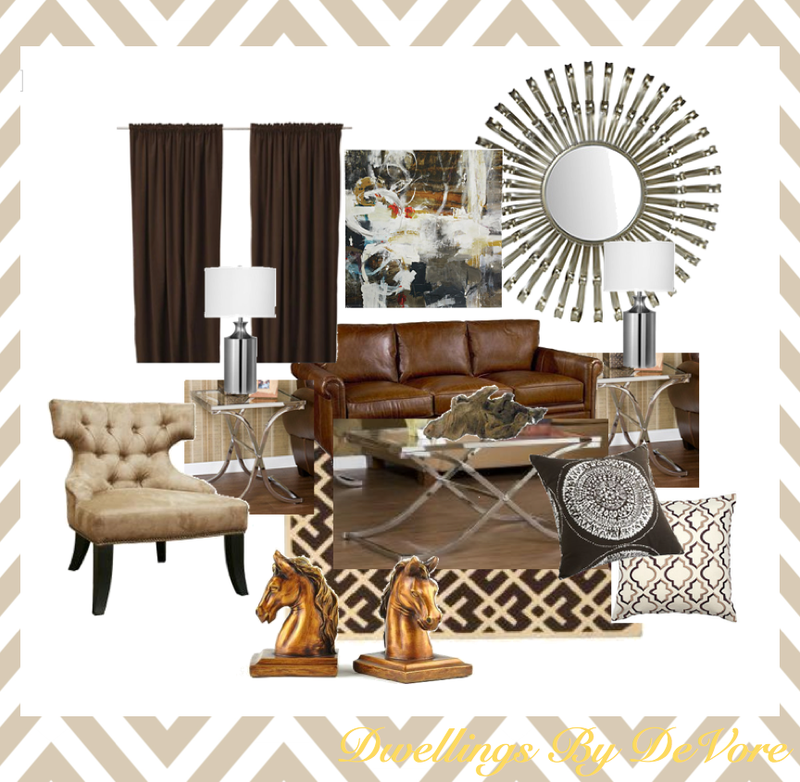 All you have to do is leave a comment with the room you would choose to have me redesign. Blog about it or post it on facebook and go ahead and leave another comment for an additional entry. For more info on these services, check out the "services" tab at the top of the page. I will pick a winner this Friday at 8:00 am. Yes, please! Your home is gorgeous! I would love to have you redesign my master bedroom! Good luck with your business! I would love for you make me a board for my living room! The paint goes up next week. Ah. I would so, so love this. I just got rid of the drop ceilings (GAH I know) in my living room. I'm not in a full on overhaul of the room but I am at a bit of a loss. Oh my, the boudoir could use a bit of help! But so could every room! Congratulations on this...good luck to you! I'd choose my family room. It's the first room that you see when you enter my home and I am CLUELESS! great giveaway!! i would choose out master bedroom, it needs some major help! Congratulations on your new venture. So exciting. I hope you will be posting some boards to inspire us all. Congrats on your launch! I would love help finishing my dining room. I could use some help with turning a baby room into a toddler room! My living room needs to be brightened up! I would love to win! I'd love help with our office! I need so much help here! I have a big, empty 1920s home and no direction. I would love you to look at my dining room. It's and open concept condo and you can see it from every room so it's very difficult to decorate !! LOVE YOUR HELP!!! I am soooo excited! I was literally just thinking about contacting you earlier this week to see if you offer this type of service. I'm always so inspired by your blog but just don't have the decorating knack to translate things to my own home. I would definitely pick my living room. It has always been a challenge as it has a somewhat awkward layout and I've been stuck with my husband's bachelor days oversized sofa/loveseat. It is our main entertaining/hang out room as well as my 2 year old's play area. yay!!! thats awesome girl!! Love that masculine room! Good luck on your business! I'd love ideas for our living room/stairway area. I would pick my kitchen or a board with ideas for a big boy room for my toddler!! I'd LOVE to have you design my master bedroom!! I would love a board for my living/dining room. It's been beautifully painted but now sits boringly empty. ooo woow this is so exciting.. i really enjoy reading ur blog!!! I would choose my master bedroom. our living/great room needs a lot of help...thanks!!! Tough choice! But I must say my husband's office with a whole heap of international fare. He has picked up something from every culture he has seen and it looks a bit like a thrift museum. My living room is lost in the 80's and is basically hand-me-downs. We put in new floors this year and the room has crown molding, but only 8ft. ceilings. You are truly blessed with your God given talent. Yes, please!! My living/ dining room needs to be spruced up! What a great giveaway... considering your design is so fab! I'd pick my living room! I need this for my family room! We have a huge room with one sofa and a rug. It's a beautiful, but blank slate! How exciting!! I would DEFINITELY pick my front room. It's been used as nothing more than a pass through type room but I've been saving up to totally re-do it and make it functional. Oh, how I'd LOVE your help!! OMG! GODSEND ! Im planning on converting my bedroom into my mom cave !!! GETTING carried away with opulence.. silver, purple and black, mirrored surfaces yatta yatta yatta- errr... also GETTING nowhere may i add ! LOL ! Our master bedroom! Would LOVE this! We have been married for 3 years and the room is still a blank slate! White walls, bed a dresser and 2 night stands... did I mention we have yet to buy a bedframe so our awesome memory foam bed sits on the floor :( We need a change for sure! 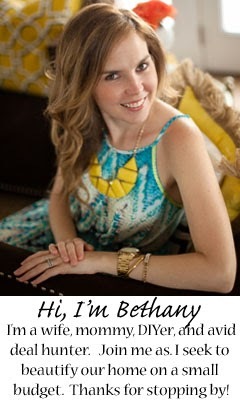 So excited about your new venture and love reading your blog! I'm in the process of putting together an office that my husband and I will share. I need a fresh brain for this!